Situated amid the forested of Las Terrazas hills over stunning lake, enclosed by nature of Pinar del Rio, witch is rich in flora and a wide variety of palms trees. Overlooking the Sierra del Rosario mountains. The first Biosphere Reserve recognised in Cuba, the eastern half of Guaniquanico mountain range the most attractive landscape in Natural Cathedral of Cuba. Positioned close to ruins of the former French Coffee Plantations, dating back to the 18th century, specialized in production of Mocha Coffee, located 75 km west of Havana. French settlers who fled Haiti in 1792, planted coffee in Las Terrazas hills. The "Buena Vista Coffee Plantation" is about 2 km east from the hotel Moka, preserved ruins of a French coffee plantation constructed in 1801. Several trails lead into the mountains from the hotel: Sendero Las Delicias and the Sendero La Serafina. The former climbs Lomas Las Delicias from where you have a fine view down the valley, trip ends at the Buena Vista Coffee Plantation. La Serafina is a 4 km trail, appeal to bird watchers: Cuban trogon, solitaire, woodpeckers are common. The Sendero Buenavista also leads 2 km to the old coffee plantation. South from Las Terrazas 3 km to the San Juan cascades and pools, series of cascades and sunning platforms. Caminata El Contento trail leads from the San Juan baths to El Taburete via ruins of Victoria Coffee Plantation. 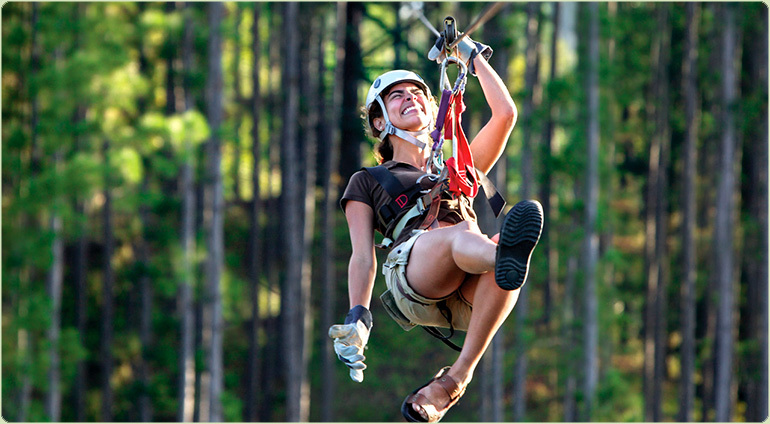 Zip tours are available nearby, the latest exciting activity to hit your life. Guided hikes and birdwatching trips, can be booked at Moka hotel. You can also rent horse and pedal boat. Located 69 km west of Havana in the tropical forest hotel Moka is one of the most unique hotels you've ever seen. Set amid the forested hills of Las Terrazas, in short the Moka is romantic, intimate and fully deserving of your time. The hotel is situated amid an exuberant tropical vegetation, offer very beautiful modern rooms with scenic view terraces, with every comfort, romantic and intimate. 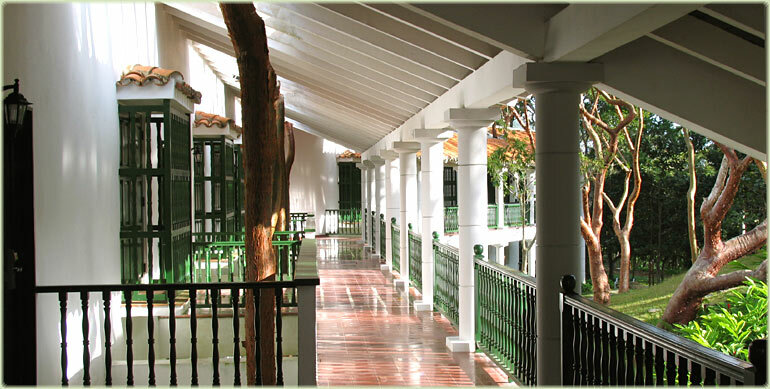 Ideal for relaxation in colonial style design spacious areas, trees are incorporated in hotel beautiful architecture. the wilderness in a great comfort. Private Bathroom, Terrace, Twin beds, Power 110V / 60Hz, cold and hot water. Hotel Moka design is based on a contemporary interpretation of Spanish colonial architecture, and features a splendid multi-tiered atrium lobby built around a large lime tree, the branches magically disappear through the skylight. The two story units have magnificent red-barked trees growing through the balconies and ceiling.